Coastal Black Bear Hunting: Prince of Wales Island, Alaska is intended for those planning a big-game hunting trip, particularly those planning a self-guided black bear hunting trip to Alaska. 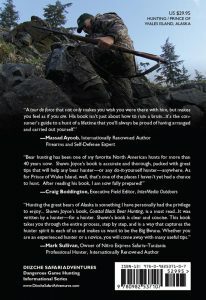 This book guides the readers through planning, preparing for, and carrying out a self-guided black bear hunt on Prince of Wales Island, Alaska. 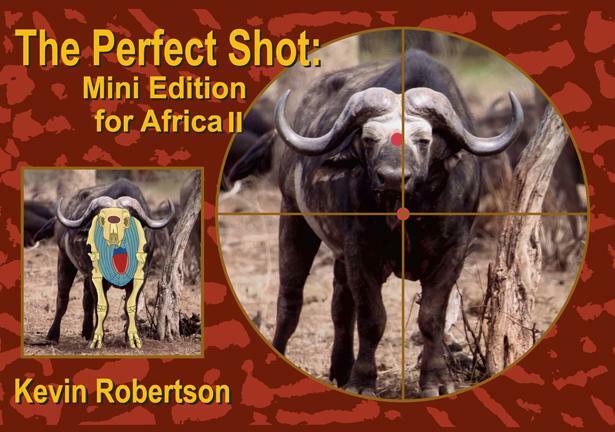 Much of the information, of course, would be relevant to other big-game hunts as well. The wealth of information provided in the body of the book is nicely supplemented by easy-to-use appendices and a bibliography. The tone of this book is friendly, knowledgeable, and offers clear advice. You will learn all aspects of executing your hunt from pre-planning until you return home. For many, the idea of hunting dangerous game in Alaska is a dream they hope to someday experience. 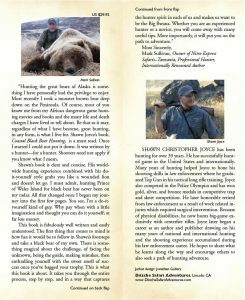 This first edition of Coastal Black Bear Hunting: Prince of Wales Island, Alaska was written for the hunter who is interested in learning more about the steps, considerations, and potential benefits of planning a self-guided trip for coastal black bears. 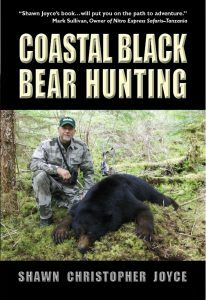 This book provides educational information about hunting black bears and covers related topics that a hunter going to Alaska should know. Self-guided hunts are not just for hunters interested in saving money. Hunts of this nature are also for those seeking adventure, self-reliance, flexibility, and affirmation of their capabilities. Those who can afford to hunt with a guide often prefer to challenge themselves and accomplish the hunt on their own. Some of this information will also prove to be helpful to those who may prefer to utilize a guide. I have worked diligently to reduce this book to the minimum number of pages necessary to provide essential information without excessive content (6″x9″ format, 119 pages, and 25 b/w photos). This is NOT a coffee table book or a book filled with hunting stories. It is my hope that you will appreciate this effort and be willing to throw this book into your planning drawer at home, or camp duffel, and refer to it often as needed. Read What Others are Saying About this Book! “Hunting the great bears of Alaska is something I have personally had the privilege to enjoy. Most recently I took a monster brown bear deep down on the Peninsula. Of course, most of you know me from my African dangerous game hunting movies and books and the many life and death charges I have lived to tell about. Be that as it may, regardless of what I have become, great hunting, in any form, is what I live for. 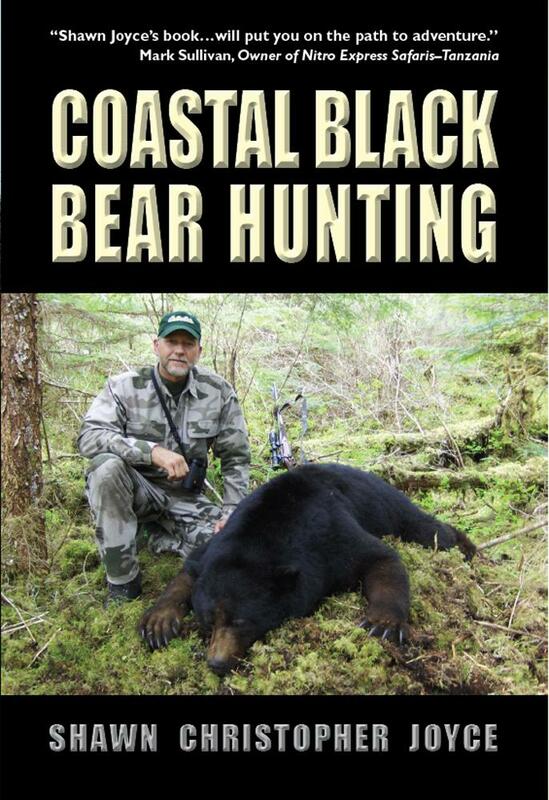 Shawn Joyce`s book, Coastal Black Bear Hunting, is a must read. Once I started I could not put it down. It was written by a hunter—for a hunter. Shooters need not apply if you know what I mean. Shawn`s book is clear and concise. His worldwide hunting experience combined with his do-it-yourself style grabs you like a wounded lion and doesn`t let go. I must admit, hunting Prince of Wales Island for black bear has never been on my radar. All that changed once I began my journey into the first few pages. You see, I`m a do-it-yourself kind of guy. Why pay when with a little imagination and thought you can do it yourself; at far less money.